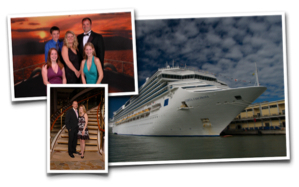 System Insight - Specialists in Photo Capture and Instant Printing. 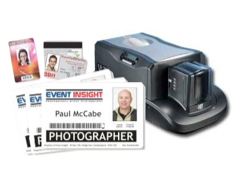 System Insight is dedicated to providing photo capture and on-site instant photo printing solutions to photographers, retailers, government bodies and anyone needing to produce instant, photo related products. With over 25 years experience in instant printing solutions, you can be assured that we can help you with your instant photo printing requirements. We are unique in the UK because we are not only Authorised Resellers for Mitsubishi and HiTi Photo printers but also an Authorised Service Centre for both leading brands. So, whether you are looking for a single printer or a total, photographic theme park solution, we are your one-stop shop and can offer advice and support you with a wide range of equipment and solutions. The Mitsubishi D90 has it all. Could this be the best Photo Printer? Perforated Photo Print Media brings many new exciting opportunities. HiTi’s New P530D Duplex Photo Printer prints on both sides, ideal for photo books. 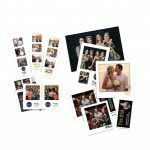 Print your very own photos at your next event. 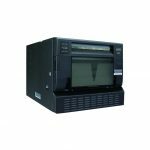 System Insight are pleased to offer the Mitsubishi Smart D90EV Photo printer which revolutionises the way prints can be offered in real time directly from your guests phone. 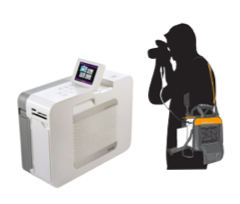 This superb printer enables printing of photos with the event branding quickly and easily. We supply, service and have in-depth experience on a wide range of dye sublimation photo printers, instant photo printing software, ID & Passport Photo Printers, Photo Kiosks, Photo Booths, Chromakey (Green Screen) Solutions, Event Photography Training Courses, Photo Printer Rental, Photo Retail Solutions, Wireless Photography Solutions and much much more. We use the systems we sell in our own business on a daily basis, we are photographers in our own right so we are best placed to give you impartial advice on any aspect of instant Photo Printing. So, what are you waiting for? Pick up the phone and have a chat with us and get some great advice for FREE. 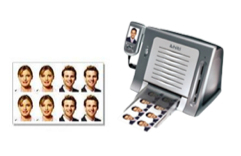 Instant Photo printers capable of printing a photo from 6×4 up to 12×8 sizes within seconds. 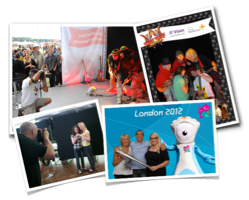 We have extensive experience in all things Event Photography related. Speak to us about your requirements. 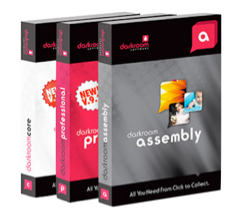 We, at System Insight, are the UK’s distributor for Darkroom Software and can supply a range of products and solutions. 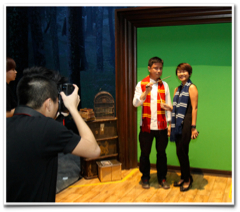 Chromakey or Green Screen Solutions are our speciality and we supply a range of equipment, software and training. Our “Event Photography for Profit” Training Course is now in its tenth year. We also offer 1-2-1 or group training on a number of subjects. 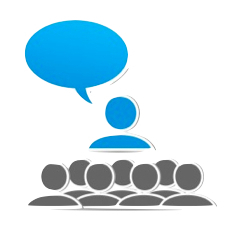 Looking for a solution for a short period of time for a one-off event? We have a range of equipment available, often at a moment’s notice and at reasonable rates. If you are looking for a retail solution, then we have a wide range of products to suit your requirements. Passport and ID Photo systems are also a speciality. We even supply equipment to the UK Govt. 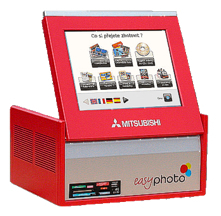 Looking for a Photo Kiosk? Then speak to us! We have a wealth of experience in this area. Looking to print photo quality plastic cards? 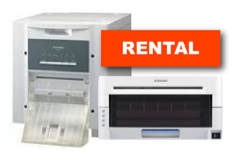 We can supply single and double-sided printers with RFID, Chip, Magnetic Stripe options. 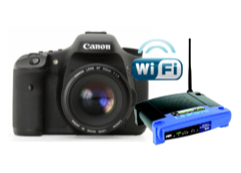 With over ten years experience of wireless photographic solutions, from a single camera to a whole theme park, we are able to help you with technical and workflow solutions. 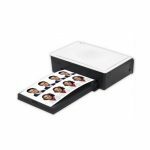 Portable photo printers are ideal for producing instant, photo quality images when you’re out and about, with some models being battery powered for total portability. 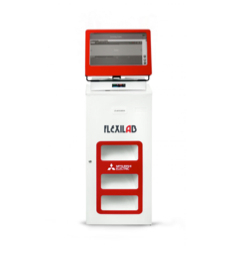 Not only do we specialise in Photo Printers and Kiosks but we also supply whole, scalable, Dry Lab Solutions using the latest technologies. If you want to know anything about instant photo printing, then speak to us now. 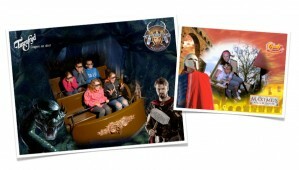 We have a wealth of experience with anything from a single printer to a complete theme park. 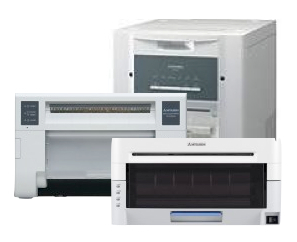 We don’t just sell Dye Sublimation printers, we use them every day in our own businesses, so you can be assured that you are dealing with professionals who know exactly what you need and how to get the most out of your equipment!